Every placement is carefully screened by our staff. Your volunteer spot is always guaranteed. Get confirmed in 3 days! Become a part of the local community and have the chance to create an incredible bond with kids and teens taking part in the program. 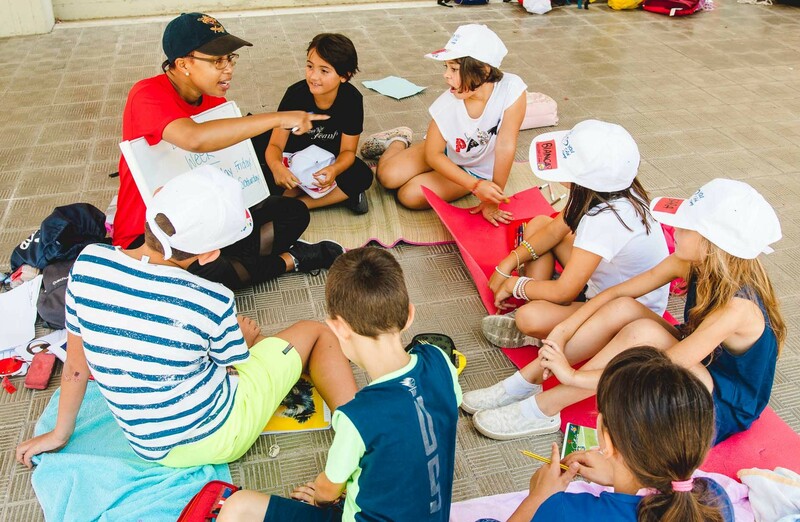 This is a 1-2 week full immersion program and you will be talking all day with the young Italian participants in a very laid back and playful environment. 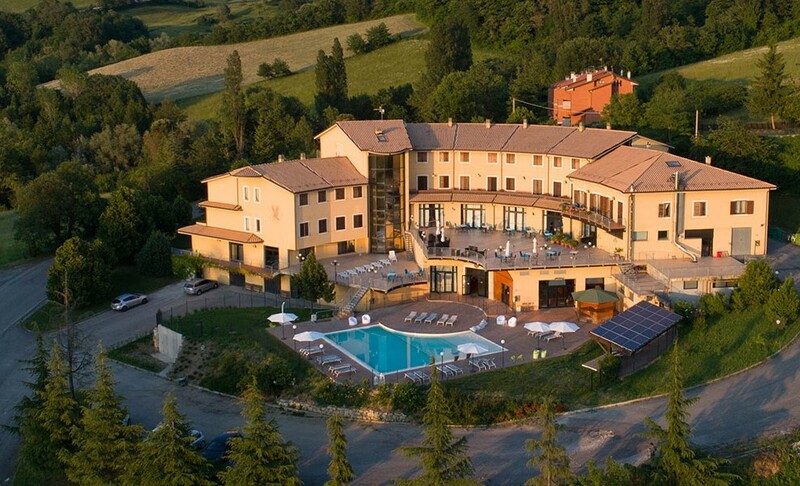 We have chosen nice hotels located in typical Italian towns, with swimming pools and lots of green areas. 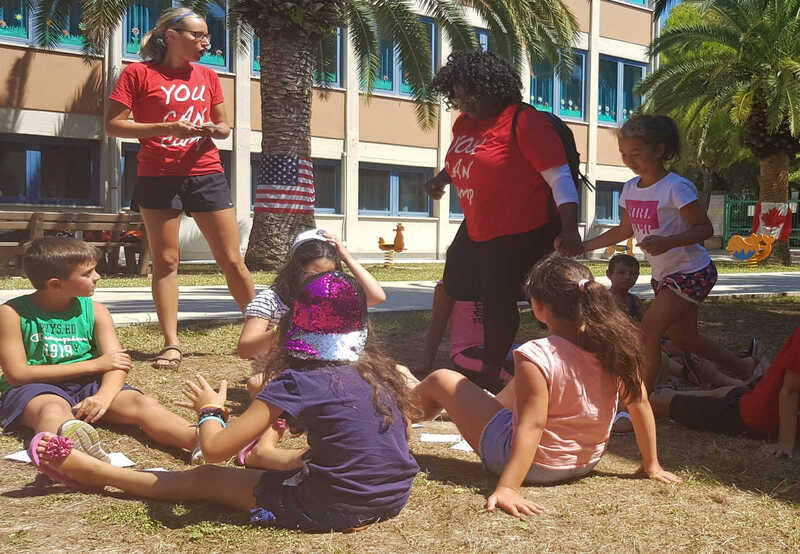 You will meet other counselors coming from several countries and you will have the chance to create an amazing bond with the local kids. 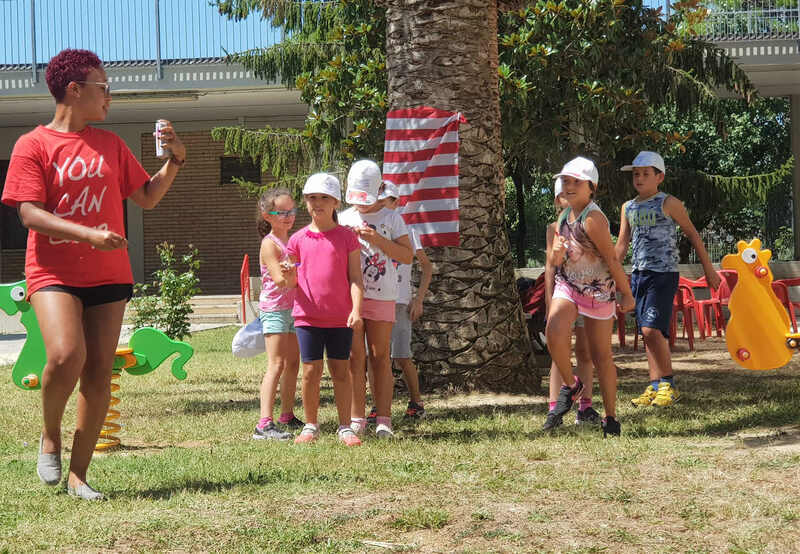 On July 6th , after your arrival, you will be able to meet the other counselors, enjoy the hotel, the swimming pool and the surrounding areas and attend the orientation course which will give you the opportunity to start the next day in the best way possible. You will also be free from Saturday at around 3pm till Sunday at 11 am to relax and explore the around. You will have the freedom to use your own creativity but also the possibility of following a well structured curriculum with plenty of engaging activities. 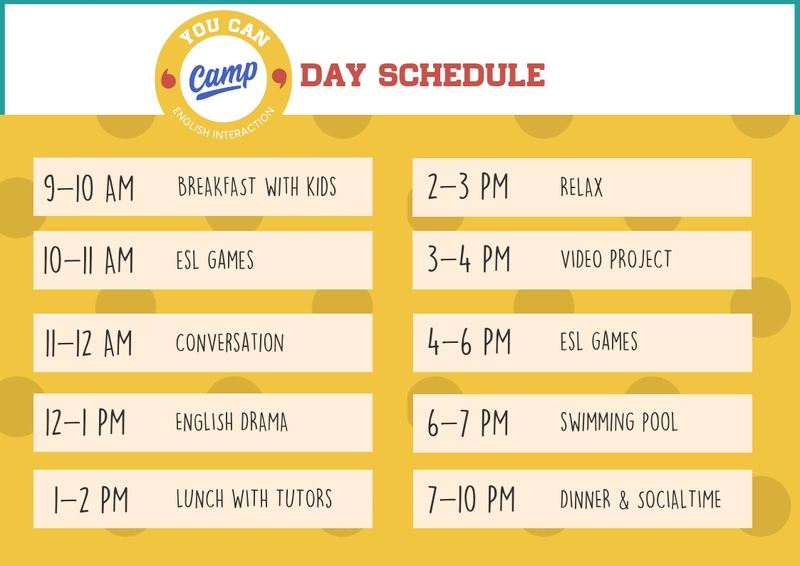 Lenght of the Program: 2 weeks (July 6th to the 20th) or 1 week (July 6th to the 13th). This is a very rewarding but intense program so we suggest not to go over 2 weeks commitment. Location: Flexibility is required on the type of program (Kids or Teens) and Location. Possible locations for 2019 are Pesaro or Sant’Agata Feltria. Option 1 > Saturday July 6th , RIMINI From 8 to 9 am. Precise time and meeting point will be communicated later on. Punctuality is extremely important. If you miss the meeting point, transportation to camp location will be at your own cost. Transportation : Return trip from meeting point (Rimini) to the hotel. Precise meeting point and time will be communicated later on. 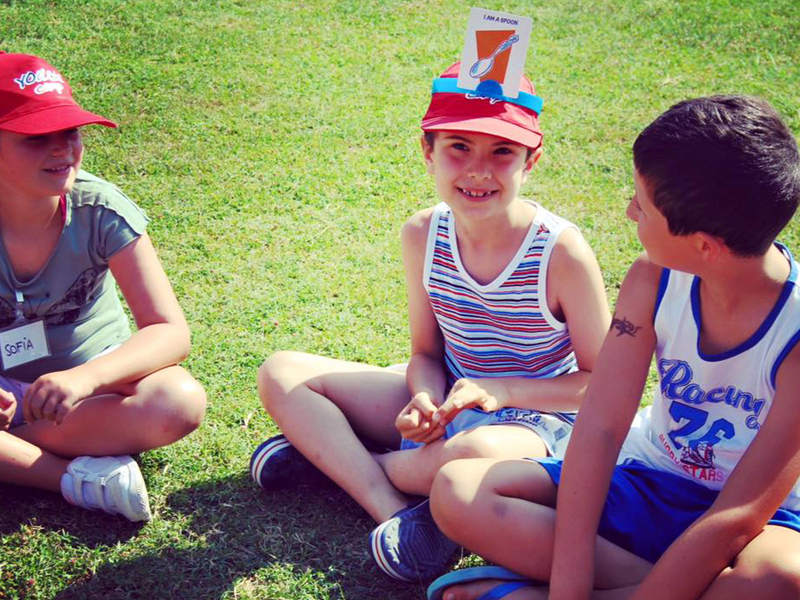 Teach English to kids aged 6 to 14 in Italian Summer Camps up to 20 hours per week, for 5 days a week. 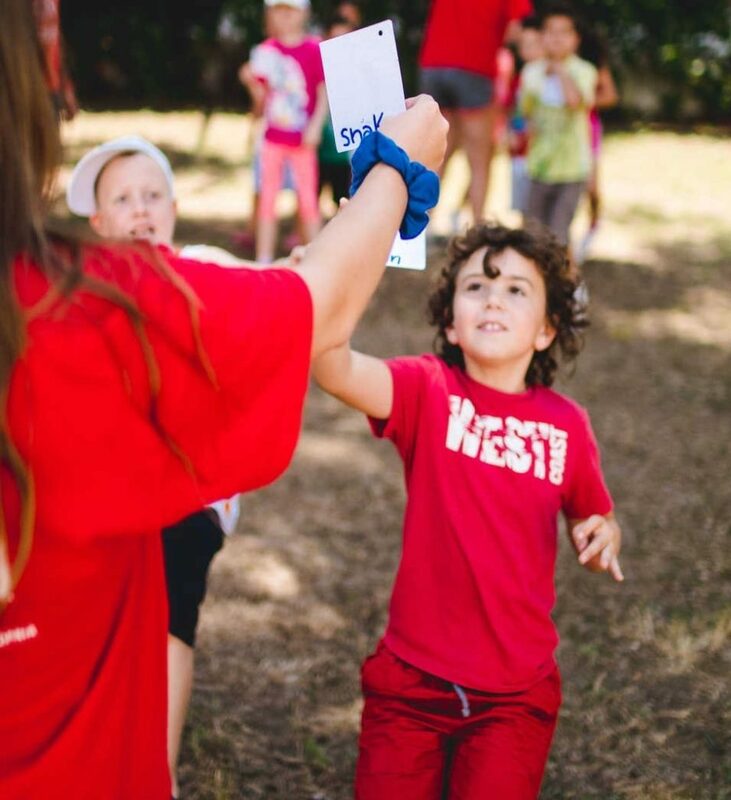 Teach through games, sports and songs in different camp locations, where tutors will be driven by the camp staff. Teach English grammar with the material provided. Be prepared on the pre-departure and teaching material provided before arrival in Italy. Create easy activities for the kids. Accommodation: With Italian host families (private room or shared with another tutor). When host families are not available tutors will be accommodated in shared apartment and provided with pocket money for grocery shopping. Transport from Rome International Airport to first camp site (on the designed day and time). Transportation to host families. 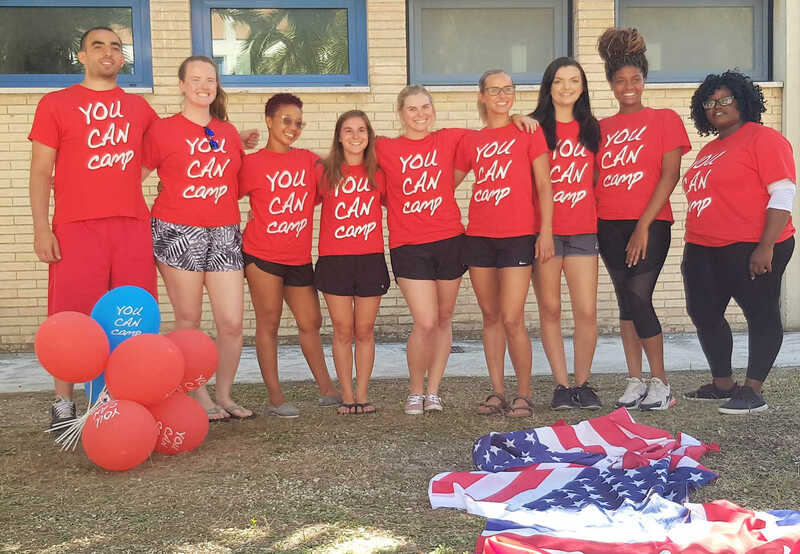 “My experience teaching English at a summer camp was aaawesome!!! First of all, the association was tremendously helpful all the time and they answered all my questions by email right away. Teaching English at the camp was quite an easy and enjoyable task. Both teachers and kids enjoyed the activities and there was a very relaxed atmosphere. Kids do really make an effort to learn and practice the language. I got to stay with two host families in different towns and they were both really nice and welcoming. They were all very interested in my life abroad and we had really interesting conversations until late at night. They improved their English a lot and I even felt like I learned some Italian! They would give me a ride to the beach, to meet my friends, we had family dinners and meals with locals……….. We bonded so much that we still keep in contact. Everything was just perfect. Although staying with a host family was great and totally recommendable, my friends who didn’t stay with a family had an amazing experience too. 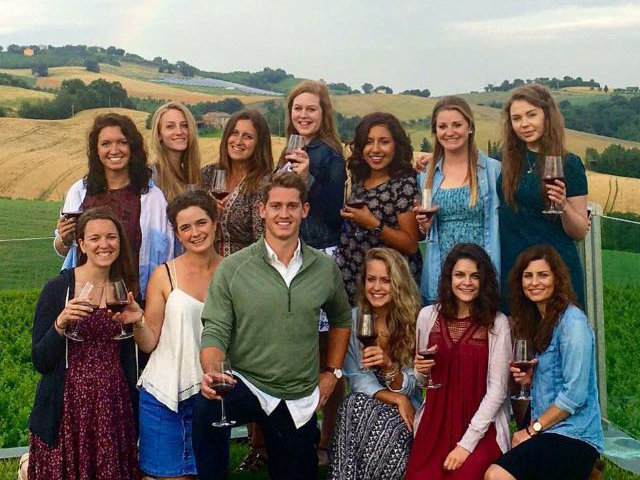 “International Experience is the best way to travel abroad in Italy. 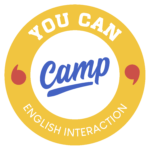 You Can Camp is a Summer English Camp Program, organized by International Experience in cooperation with Associazione Culturale Learn and Play which has been studying an innovative method of teaching English for almost 10 years. International Experience organizes different programs of cultural exchanges from 2009.